Here at Bulldog Fire and Security, we don’t just sell the products that keep your company safe, we’re fascinated by them. We get excited about the brand-new technology that comes through our doors because, let’s face it, it’s usually pretty cool. We want you to get excited about this technology too, so we’re going to share some of the Bulldog staff’s favourite new pieces of tech with you, right here on our blog. 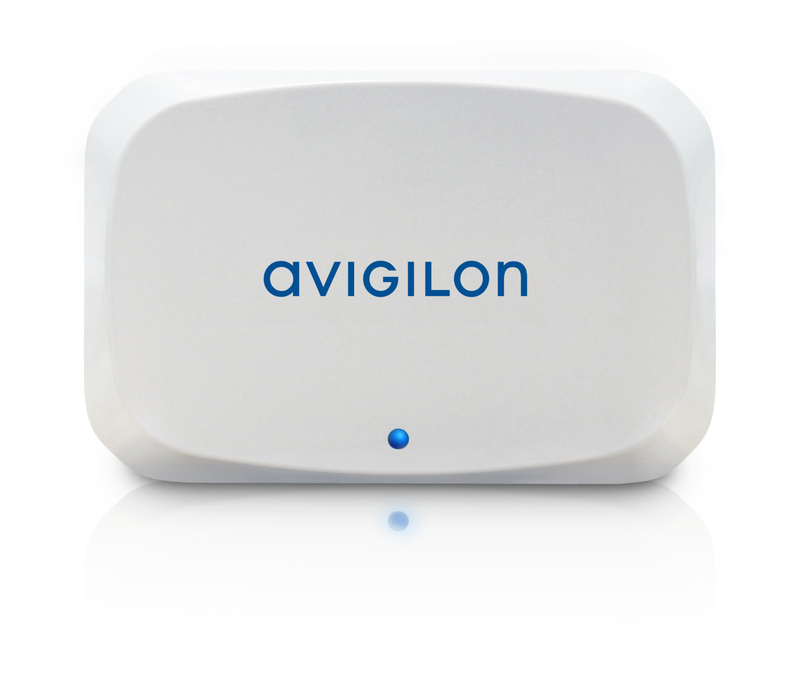 First up is the Avigilon Presence Detector (APD). This product was selected by David Parker, one of our Business Development & System Design associates. The APD is a motion detector like no other, and changes what it means to have a presence in your building. The APD is a sensor that not only detects when you’re in a room but learns how to determine if someone is still there using analytics. The device’s Impulse radar technology accurately detects the presence of a person, even if they have stopped moving! How many times have you activated a motion detecting light, sat down, and had the lights shut off on you? With the APD that’s no longer an issue, as it even has the capability to detect whether you’re on the premises through walls. The impulse radar sensor and self learning analytics scans the room the APD is installed in to continuously adapt and reduce false positives. 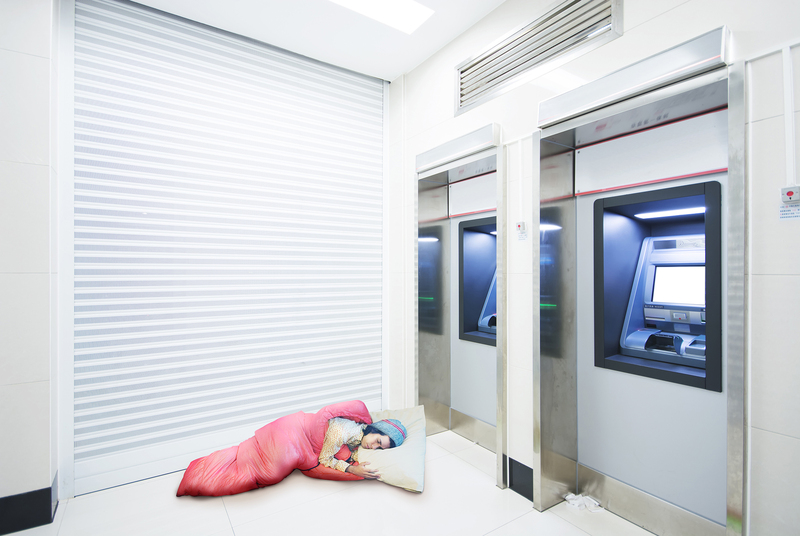 The APD is a truly exciting piece of technology that works perfectly in locations such as: ATM rooms and other closed indoor vestibules, pharmacies, retail stores, and health care facilities. Not only will it ensure reliable presence detection while someone occupies the space it can read, it can also cut down on energy consumption. When the APD determines a person is no longer occupying a designated space, the devices it is connected to can be programmed to shut off. The APD is also a useful device when it comes to recognizing a presence where traditional security measures raise privacy concerns. For instance, it’s against the law to install a camera in a restroom or change room, but if your business requires an extra level of security, the APD can tell you whether or not someone is occupying that space – without invading anyone’s privacy. Because the APD learns and can detect when someone is sleeping, not only is it easier to mitigate unwanted visitors sleeping somewhere they shouldn’t be, it’s also helpful when monitoring bathrooms in critical and elder care facilities which, in dire circumstances, can be life saving. If you think the Avigilon Presence Detector could be right for you and your business, then don’t hesitate to contact us today using the form below. At Bulldog, we’re happy to customize a solution for you based on your unique needs and would love to talk to you about how we can implement some of this exciting, cutting edge technology into your building. Stay tuned to bulldogdireandsecurity.com for more on the technology we’re excited about, and don’t forget to follow us on Twitter and Facebook so you don’t miss a thing!